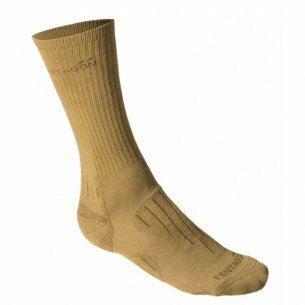 Socks as part of underwear often seem like a cliché that we do not think about putting on our body. 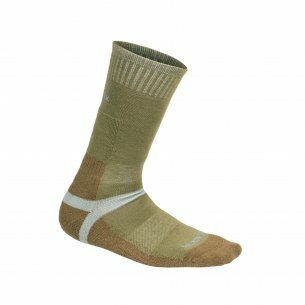 However, what socks we choose can be crucial, especially during physical activity or long hours of field service. Although usually this element of our wardrobe remains hidden in the shoe, it should be good as intended. 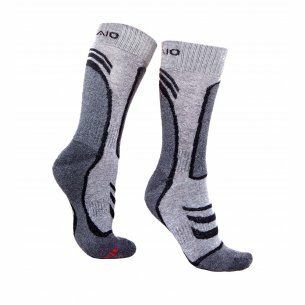 Ordinary men's or women's socks, bought at the bazaar from unknown sources can often cause us many problems, such as skin abrasions or athlete's foot. 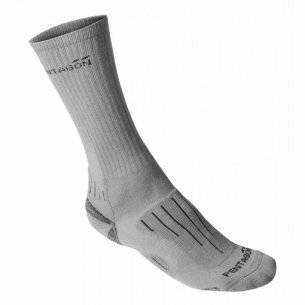 The cheapest socks are usually made of artificial materials that cause the foot to overheat and the sweat to stop in the footwear, which promotes the development of pathogenic microorganisms and the discomfort of wearing, which leads to abrasions and painful blisters. 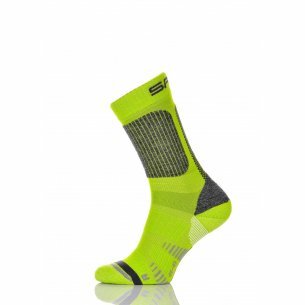 Wearing such socks without footwear, even at home, can end in an accident because the materials they are made of are very slippery and can lead to falls on slippery tiles or panels. 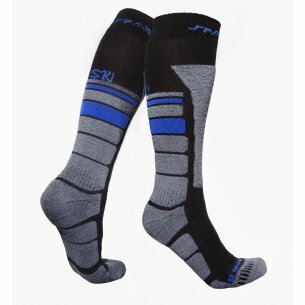 Below we present different types of socks for women and men, which are created for different types of activity and the greatest comfort of use. It is a lingerie that will work both in summer and in winter. 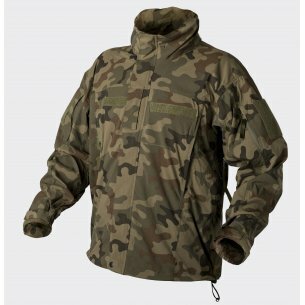 Especially recommended for people who lead an active lifestyle outdoors. 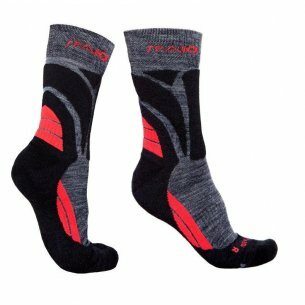 A characteristic and most important feature when it comes to thermoactive socks is the use of yarn for production, which ensures the removal of moisture from the body, and then transfer it to the shoe, while maintaining the appropriate warmth on the foot. 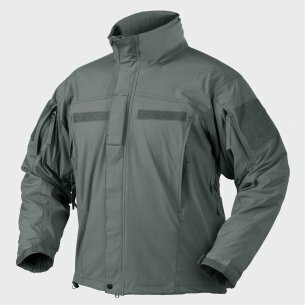 For this purpose, various technologies are used, such as COOLMAX, that is, modern polyester fibers. Such socks are usually quite thin to provide the best comfort. 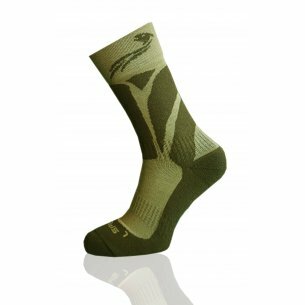 In general, they are finished with a flat seam around the toes to minimize the risk of abrasion. They come in different lengths, depending on our needs. It is a type of socks whose production is based on high technological processes. 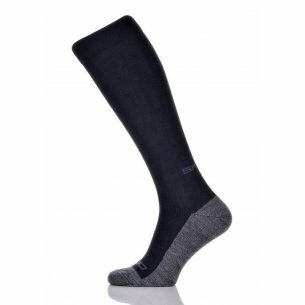 Gradual compression, a process that allows you to improve venous circulation, as well as increases muscle metabolism is one of the most important features of this product. 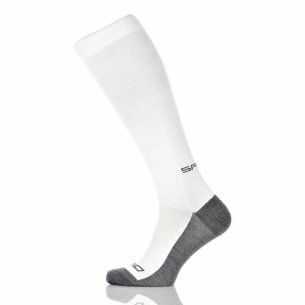 Reinforcements around the heels and fingers protect the foot against abrasions, and the addition of silver ions that have antibacterial, antifungal and anti-odor properties make the compression socks ideal for all conditions and for various types of activity. 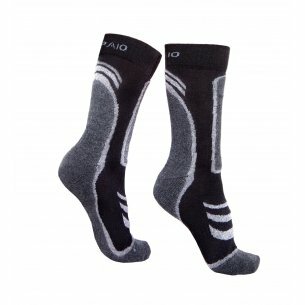 It is also a type of thermoactive socks, which are equipped with a flat seam on the toes and elastic bands on the foot and around the ankle, as well as the use of special to improve the stability of the foot and prevent slipping and folding socks in the shoe. 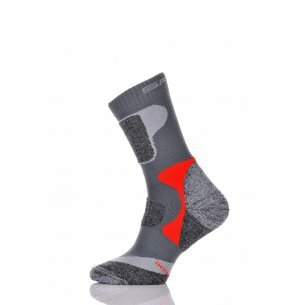 They are perfect socks for active people who appreciate the comfort of underwear at any time of the year. These are short socks that end at an altitude below the ankle. 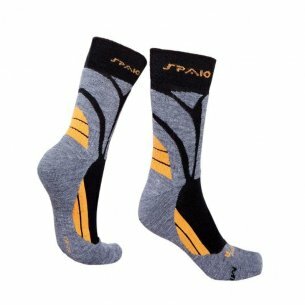 As a result, they do not protrude above the shoe and are perfect for short trekking shoes or other summer shoes. They combine all the features that characterize thermoactive socks. Strippers from Lycra allow you to keep the underwear in place, but do not cause excessive pressure. To ensure an even better fit to the foot, both male feet and women's feet have an internal welt that also protects the ankle. 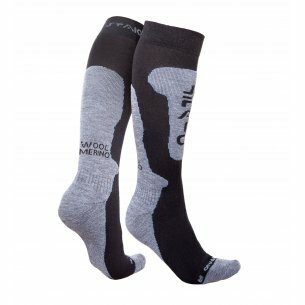 People experienced in long expeditions, as well as those who work outdoors, know that well-heated feet provide thermal comfort for the whole body. When our feet are cold or get wet yet, we feel a lot more low temperature and we become susceptible to colds. 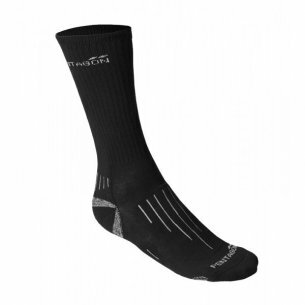 Therefore, it is important that thick winter socks are warm, well wicking moisture and do not slip in the shoe. 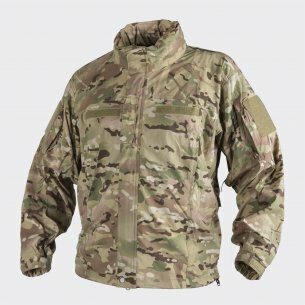 These are the features that we find in Helikon - Tex products that work well both on mountain trails and in tactical footwear. Anatomical Y-type and heel reinforcement provide high comfort even for many hours of wearing. The second type are high winter socks, perfect for skiing or for long hikes. 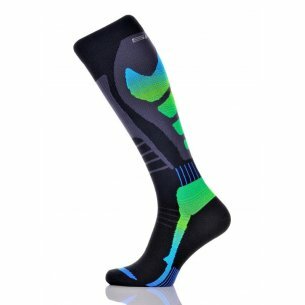 They retain all the properties of thermoactive socks, and additionally they heat the leg up to the knees. 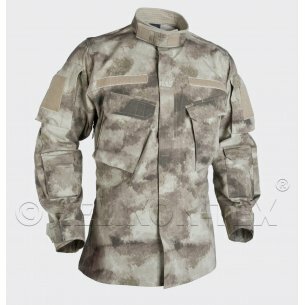 Equipped with welts and reinforcements on the shins, they allow optimal thermal conditions in extreme conditions.